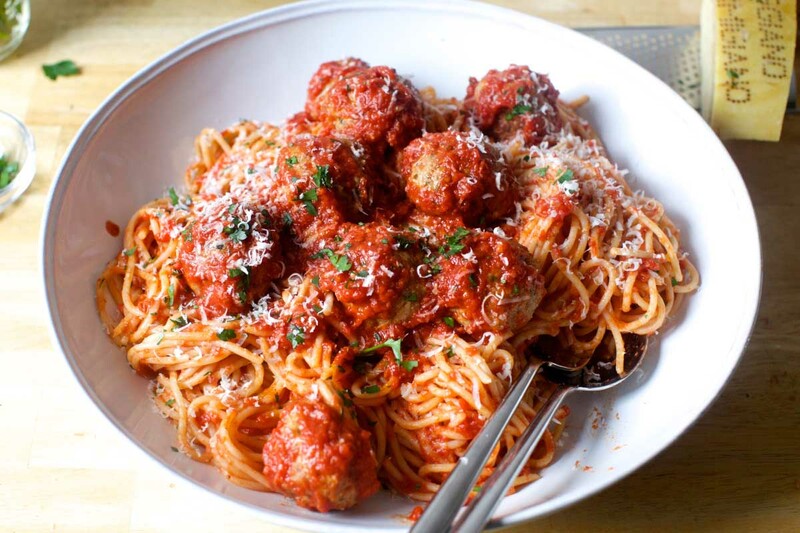 You probably think that pasta has to be one of the easiest foods in the entire world to make (besides toast, that is). However, have you ever wondered why the pasta served in Italian restaurants is just so much better than the homemade variety? 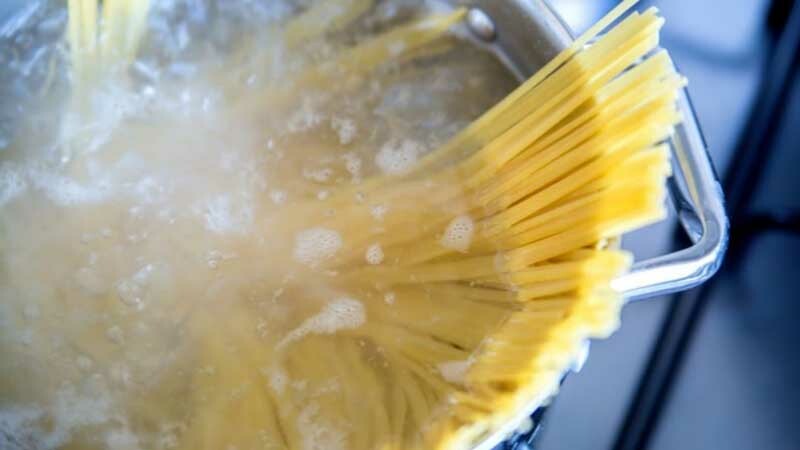 If you want to make restaurant-quality pasta in the comfort of your own home, you just need to follow two simple tips. Thanks to Food 52 and the authors of Perfect Pasta: Recipes and Secrets to Elevate the Classic Italian Meal for sharing! 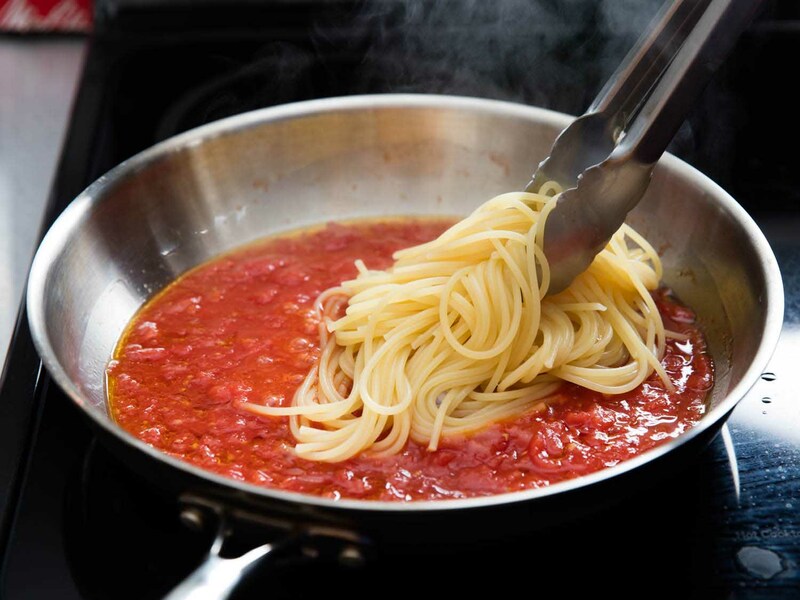 Then, “finish cooking the noodles in the sauce, which, ideally, you’ve been simmering in a skillet on another burner.” By adding the pasta to the sauce before it’s fully cooked, you’re giving the noodles (which are still not fully rehydrated) one to three minutes to absorb the flavors of the pan. And that’s it! Now you’re ready to whip up spaghetti bolognese, fettucine alfredo, penne with vodka sauce, and any other pasta of your choosing. Is anyone else drooling yet?